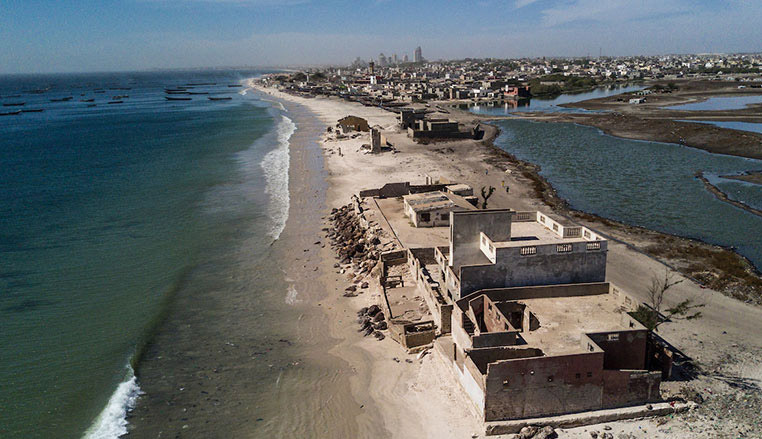 Aerial view of Bargny, Senegal. Inhabitants say in the last couple of decades, the water eroded more than 200 meters of coast. 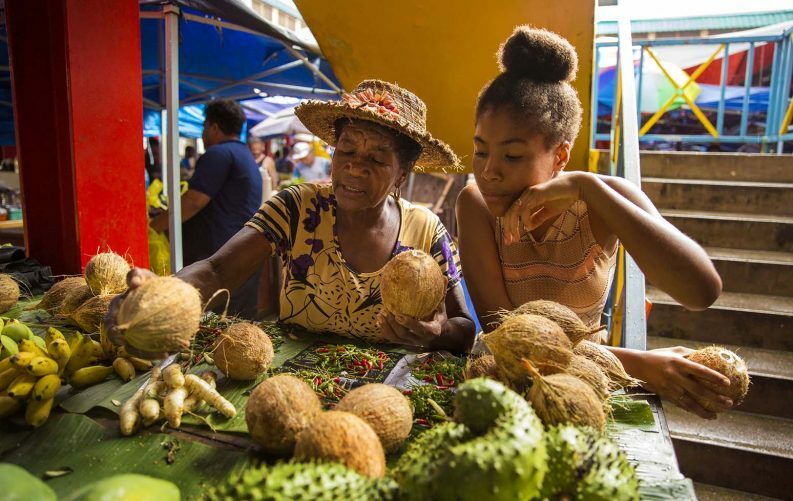 (Photo/Vincent Tremeau/World Bank). West Africas coastal areas host about one third of the regions population and generate 56% of its GDP. 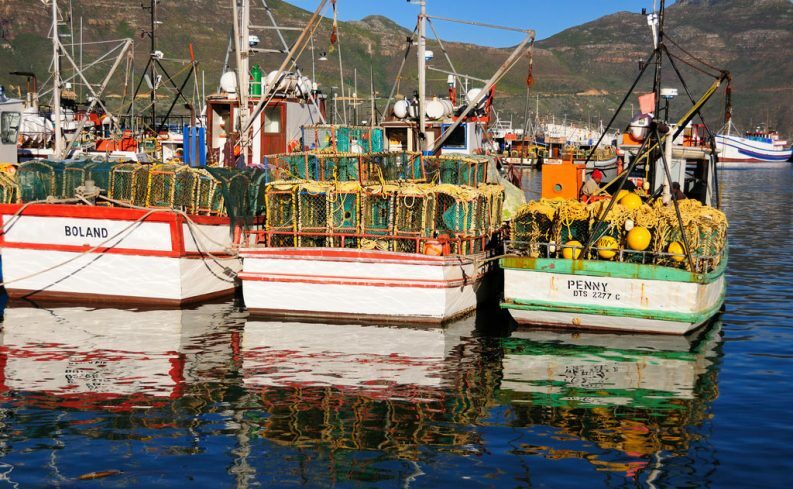 Fishing boats in Hout Bay, South Africa. In most of Africa, in the decades to come the boats will not sail as there will be hardly any fish to catch. (Photo/Andrew Ashton/Flickr). In East Africa, ocean warming has already destroyed parts of the coral reef where certain species live, and reduced fish stocks. In parts of West Africa rising sea levels have resulted in the flooding of coastal zones.